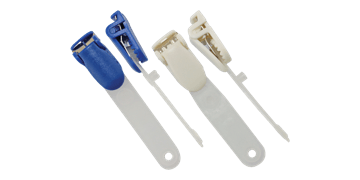 Strap clips and badge clips are an affordable, no-frills and convenient way of attaching ID badges or ID cards. 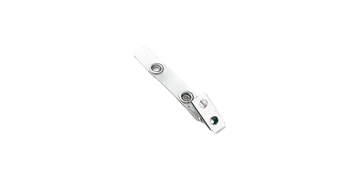 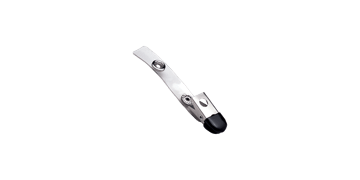 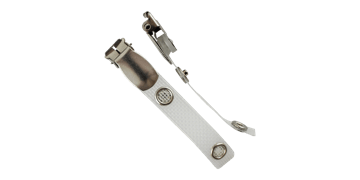 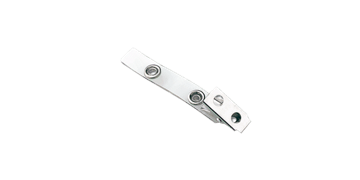 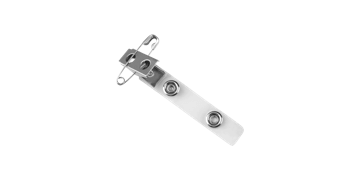 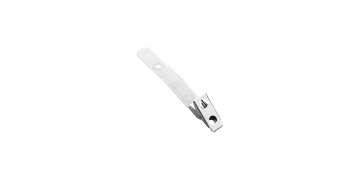 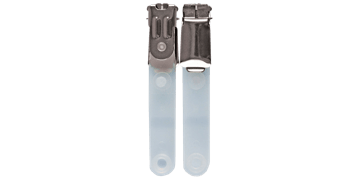 We offer strap clips in different materials and with several end fittings to suit your requirements. 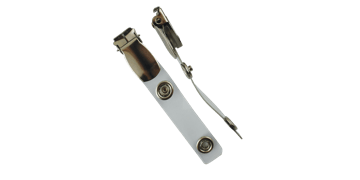 Order now for fast UK delivery.